You can make a difference in your future by making a difference in the lives of our student’s future. Like Adam spending time with the Father in His garden, these young adults are spending time with the Father in the garden you are helping to provide. Romans 1:20 talks about “understanding His Divine nature through what He has made. As these young men and women return to your communities with the skills they have learned, both physical and spiritual, we will all benefit for generations to come. You can help us feed people. Each year we give away hundreds of pounds of produce and eggs and sometimes our blood sweat and tears to help others in need in our community. This is not possible without your support. You can help spread the gospel, the full gospel of freedom through the whole word of YHVH one seed at a time. 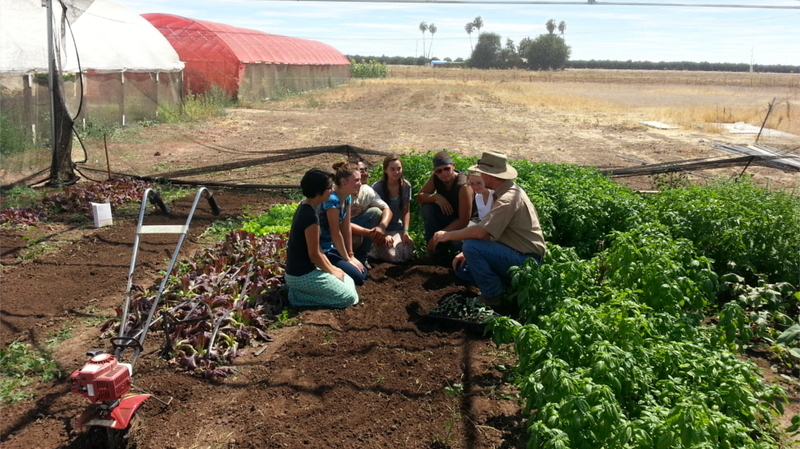 Our students are out interacting with the community through market and other farm activities. With “Growing In Torah” displayed boldly there is ample opportunity and curiosity to have conversations that allow our students to share of the freedom in Messiah to live and walk like He did.